<div class="RichTextArticleBody"> <div class="RichTextArticleBody-body"><p>Jake Patterson, the man suspected of kidnapping Jayme Closs and killing her parents, has waived his right to a preliminary hearing and is due back in court on March 27. 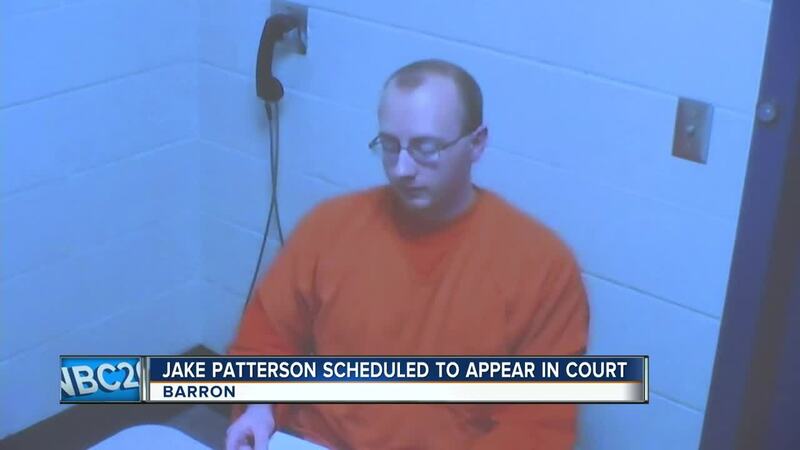 At that time, Patterson will be arraigned on charges of double homicide and kidnapping. Patterson is accused of kidnapping Jayme and taking her to his cabin in Douglas County. Authorities say he kept her there for nearly three months until she was finally able to escape when Patterson wasn’t home. Authorities say Jayme found a woman walking her dog, who took Jayme to a neighbor's house to call 911. Jayme is now reunited with her family. Since her reunion, family members have posted updates online on how she's doing. A recent post shows Jayme pictured with her grandfather, eating a steak dinner. The post said Jayme's grandpa promised he would buy her a big steak when she was found.